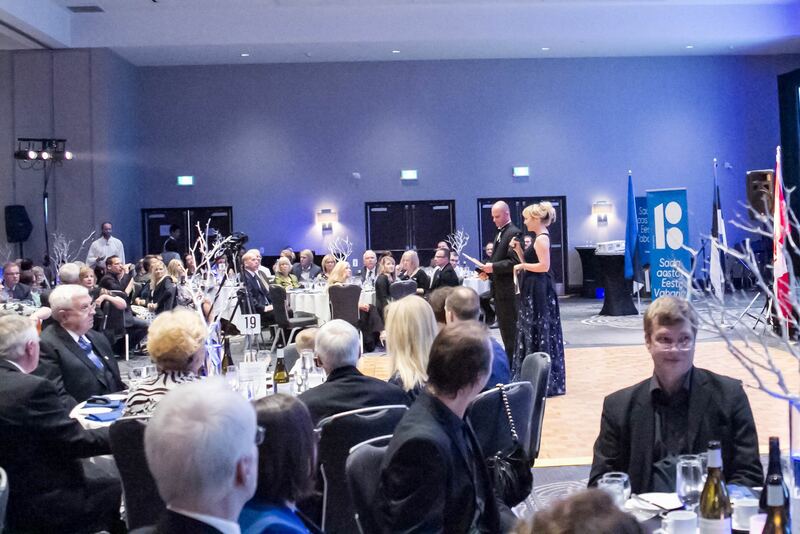 On February 24th, over 250 members of Vancouver’s Estonian community came together to celebrate the 100th anniversary of Estonia’s declaration of Independence with a ceremony and formal ball at the Sheraton Vancouver Airport Hotel. The Ceremony included many memorable moments, including the wonderful flag procession conducted by the Vancouver Police Ceremonial Unit, esteemed guest speaker Sirje Kiin who spoke on ‘Development of the Estonian Identity and Mind Through Language and Literature’, and a beautiful choral presentation by Vancouver Estonian Mixed Choir ‘Läänetuul’. 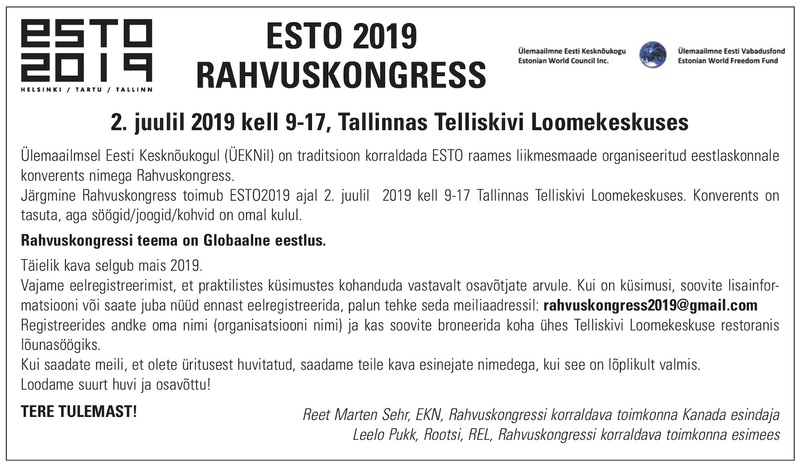 Also during the ceremony program, two well known Vancouver Estonians were recognized by the Estonian Central Council in Canada for their dedication over many years to the Canadian-Estonian community; Leo Allas presented with the Silver Medal of Merit and Alar Suurkask with the Gold Medal of Merit. With a standing ovation and heartwarming applause, this recognition could be felt among all attendees in the room as well. Following the ceremony, guests enjoyed a Champagne Reception which led them towards the Britannia Ballroom, where folk dance groups Kilplased, Koidik and Kiivitajad performed an energetic performance dedicated to the 70th anniversary of Estonian folk dancing in Vancouver. Invited Ball guests included Honourable Bruce Ralston, British Columbia’s Minister of Jobs, Trade and Technology, Oleg Shvaikovsky, President of NORTAL US, and heartfelt wishes from Harry Jaako, Honorary Consul of Estonia. 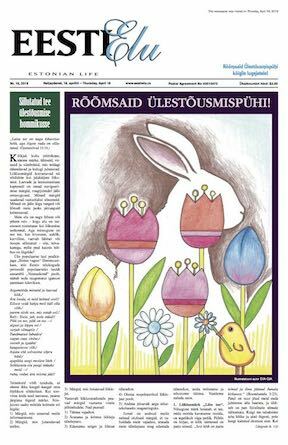 Masters of Ceremonies, Art Kitching and Merike Kolga, conducted a wonderful evening and special video greetings were shared from friends of the Vancouver Estonian community. Musical guests Alan Matheson & Jazz Ensemble had everyone on the dance floor right away, and Gerli Padar and the Moon - special guests from Estonia - kept everyone dancing well into the night, and singing along to many favourite songs. It was an honour to have such wonderful music a part of this joyous celebration. A very kind thank you to all of the sponsors and volunteers who made this event possible - it was an evening which the community will hold dear for many years to come.